When I met Melanee Banks at the Taliah Waajid Natural Hair Show in Atlanta, the first thing I noticed was her amazing spirit. Some people are just so nice that it radiates. Then we had the chance to do a Social Circle interview together. Hearing her talk about the book and her writing path made me smile. And then my niece -- who is 20 by the way-- had to have a copy of the book. My niece's name is Briana. My niece loves fairies so much that she has a fairy tattoo on her back. Melanee's heroine is a fairy named Bryana. The book was sold. This is a book that I wish was around when my Briana was three or four. One day, I'm sure Briana will share this with her little girl. 1. What was the inspiration for Bryana's BiggestWish? My children Immanuuel (7 years old) and Ky (4 years old) were a huge inspiration. I wanted to give them a sense of pride and demonstrate that with hard work and patience, anyone can achieve their goals. It was like those words made me rise up and answer his call to arms. That very night I began to craft the core of a story called “Bryana Does Big Things”. Later, I would change the name to Bryana’s Biggest Wish. 2. What has the response to the book been so far? The response has been overwhelmingly positive. 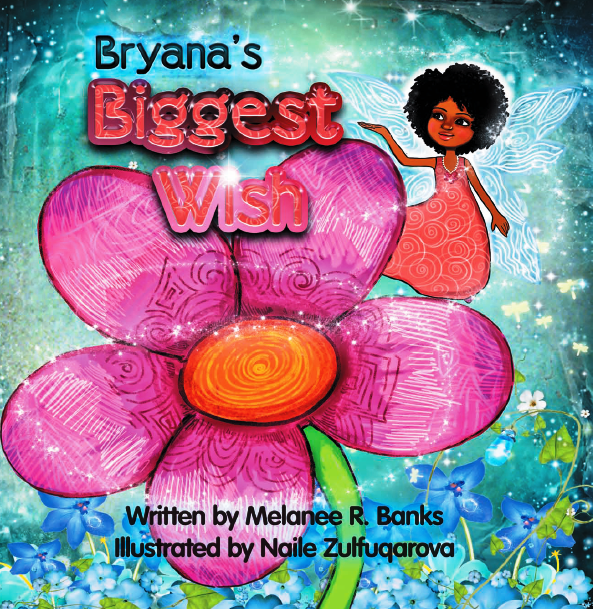 Every age, every race, boys and girls alike love Bryana's Biggest Wish. To her credit, Naile Zulfulqarova, the illustrator, has created the most beautifully illustrated children's book I've ever seen. 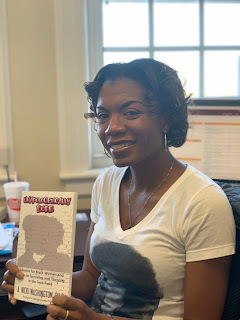 The biggest surprise for me thus far is that the book has been so well received that it will be taught in a public school district as a part of their character education curriculum. 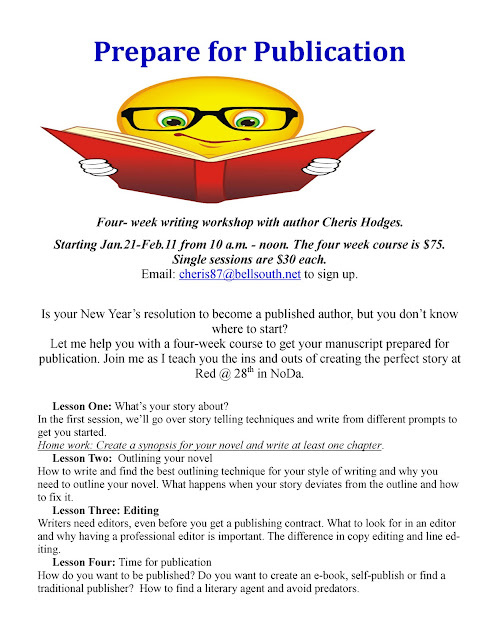 I'm so very thankful for all the feedback as it will certainly help me grow as an author. 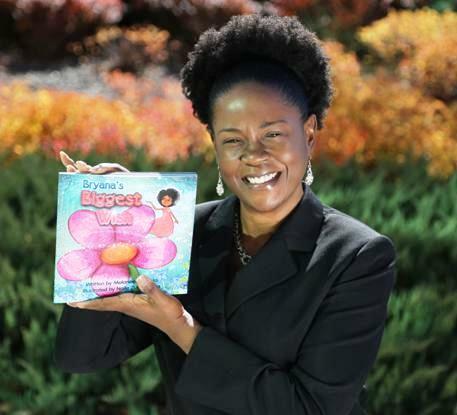 Is was extremely important for me to create a fairy tale for children of color. This is quite personal for me. black characters on the cover. When I couldn't find any, I was first astonished, then perplexed. It's still amazing to me that there are so few books with positive role models for both girls and boys of color. 4. What's the message that you hope readers take away from your book? I hope that readers never, ever, ever-ever give up! Think BIGGER. Life is about making mistakes, learning from them, picking up the pieces and trying again. Bryana never gives up. She uses her powers to believe, give, imagine, create and hope. In the end, she finds out that the biggest wish of all is love. If we all possess only a portion of Bryana's faith, we could not only help others but,we can achieve the miraculous. We only need faith the size of a mustard seed, right? 5. How can readers follow you online? Readers can follow me on my quest to generate love, miracles, inspiration and creativity on Facebook or Instagram @ bryanasbiggestwish.